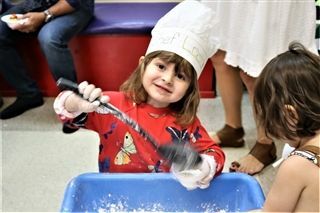 The Academics Program at Saint John's School fosters the discovery of individual talents and develops students with a love for the learning process. 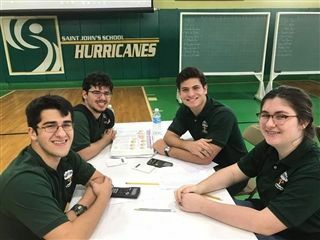 Saint John's highly qualified faculty challenges students while supporting them on an individual level by following the Saint John's School's Best Teaching Practices. They serve as resources for student learning, and actively support the extracurricular program.